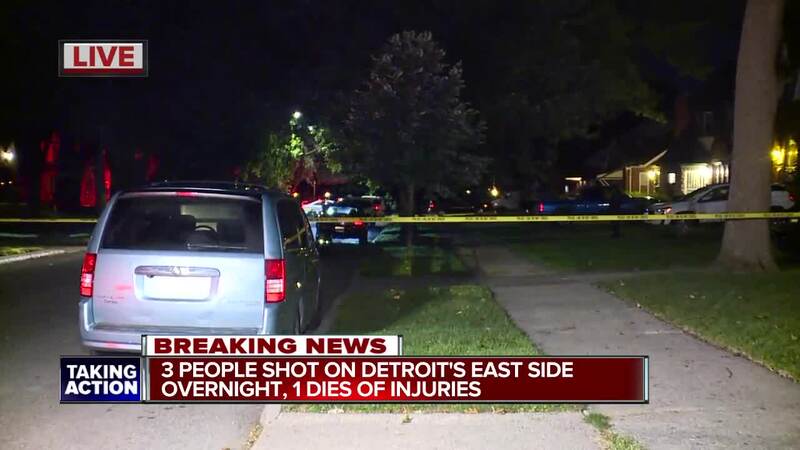 A 64-year-old woman is dead and two others are injured after a shooting on Detroit's east side early Monday morning. The shooting occurred in the 5200 block of Kensington near Outer Drive. 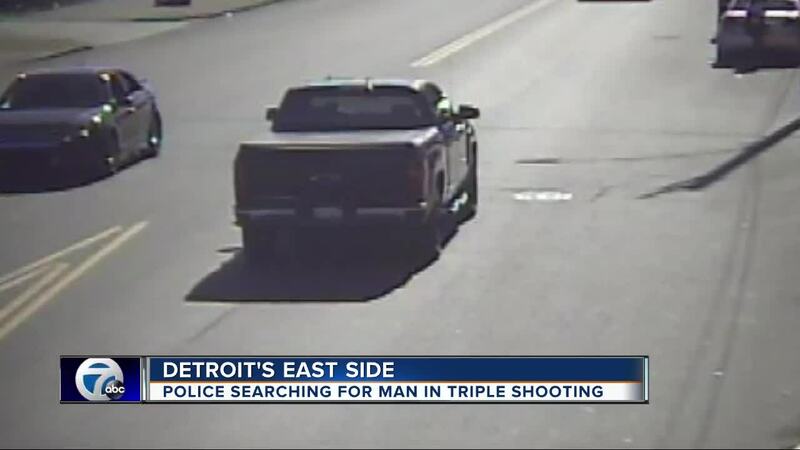 Police say the shooter was an ex-boyfriend of one of the victims, a 29-year-old woman. She told police he entered the residence and went to her mother's bedroom, fatally shooting her. He then shot his ex-girlfriend and her new boyfriend, a 33-year-old man, and then ran out the door. They were treated for non-life threatening injuries. Police say two small children were recovered from the home unharmed. The suspect has been identified as Cornelius Dennis, 32, 5 feet 9 inches tall and weighing between 160 to 170 pounds. Police say he is known to drive a black 2016 Chevrolet Silverado 4x4 pick-up truck with the license plate number DSL 1817. He is considered to be armed and dangerous.